Do you remember Emmet Otters Jug Band Christmas? If not, you are are not alone. 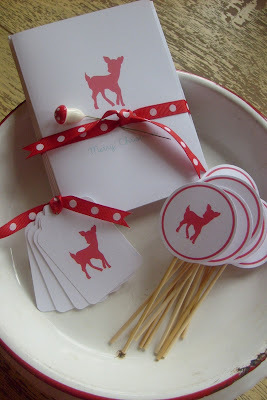 Emmet Otter and Rudolph the Red Nose Reindeer are the two things I would look forward to watching as the holidays started. I could watch it over and over. 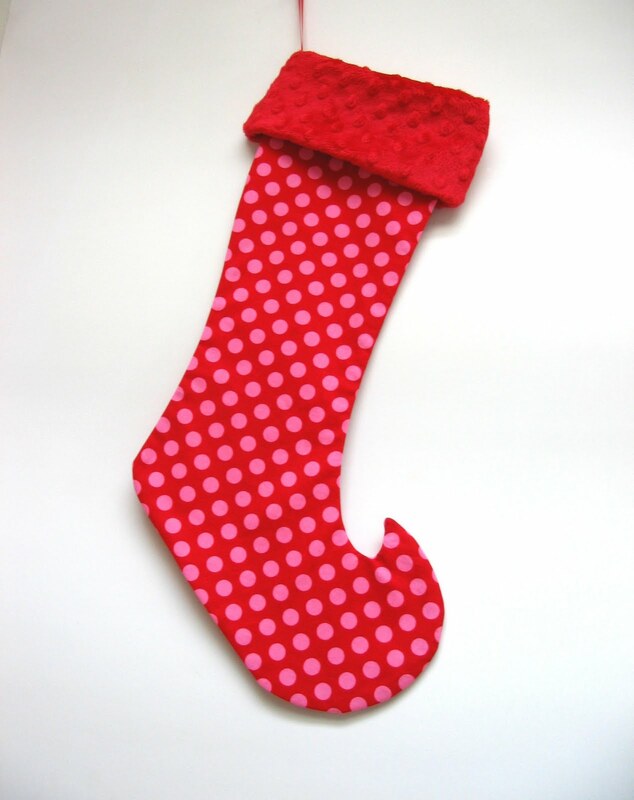 Hopefully it brings back good memories for you or perhaps puts you in the holiday mood. 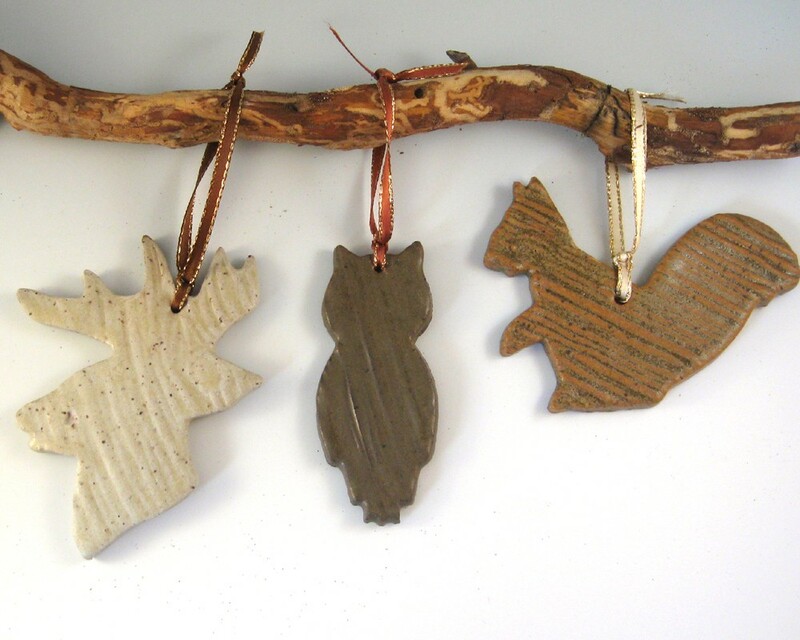 If not check out these lovely seasonal finds. 1.Vintage inspired fawn party package by Vintage Paper Parade. 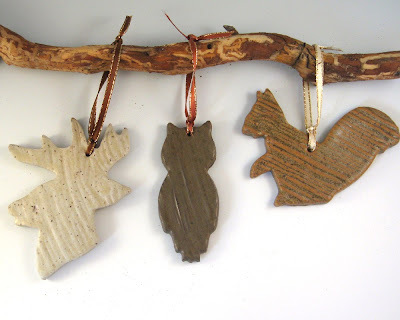 2.Holiday Ornaments – Woodland Friends – Set of 3 by Just Mare. 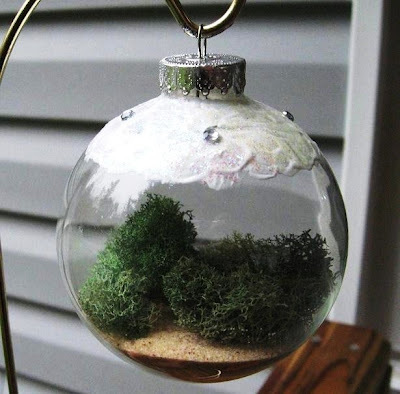 3.DIY Living Ornament for Your Tree,REINDEER MOSS , A Keepsake For Years To Come by Warm Country Meadows. 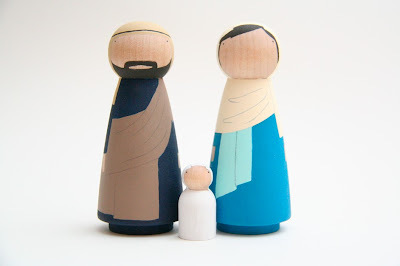 4.Mary, Joseph, and the Baby Jesus – nativity set by GooseGrease. 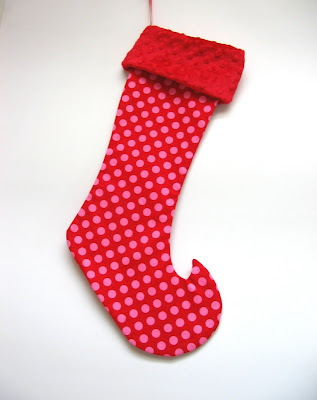 5.Red and Pink Polka Dot Elf Boot Stocking with SMOOTH Red Minky Cuff by Pie Dough Productions.